(PV-JB/WL-V) has now also successfully passed the UL tests for up to 1000V. The installation of the PV-JB/WL is easy and safe, thanks to silicone assembly with prefixing tapes. They prevent the junction box from moving out of place while the silicone filling is drying. The vertical connection geometry meets the most common connection requirements of crystalline modules. Connection is made by either welding, soldering, or crimping. 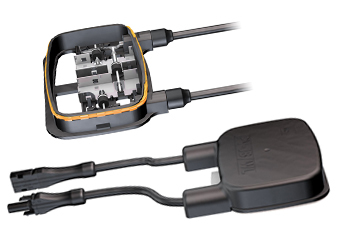 The PV-JB/WL is available with our MC3, MC4 or MC4-EVO 3 connectors.